When you’re at home with young children, they are crying, sick and maybe running a fever but it’s late at night what do you do? When they are looking at you with those sad eyes expecting you to know how to help them; What can you do? Now with the push of a button, you can have the peace of mind you seek during these times. No more wondering if you are giving your children or family the right care, no more waiting through the night to see if you can even get in to see your doctor in the morning. Any hour of the day, Any day of the week, as many times as you need; you can speak to a board-certified doctor with an average of 20 years practice experience is just a button push away. 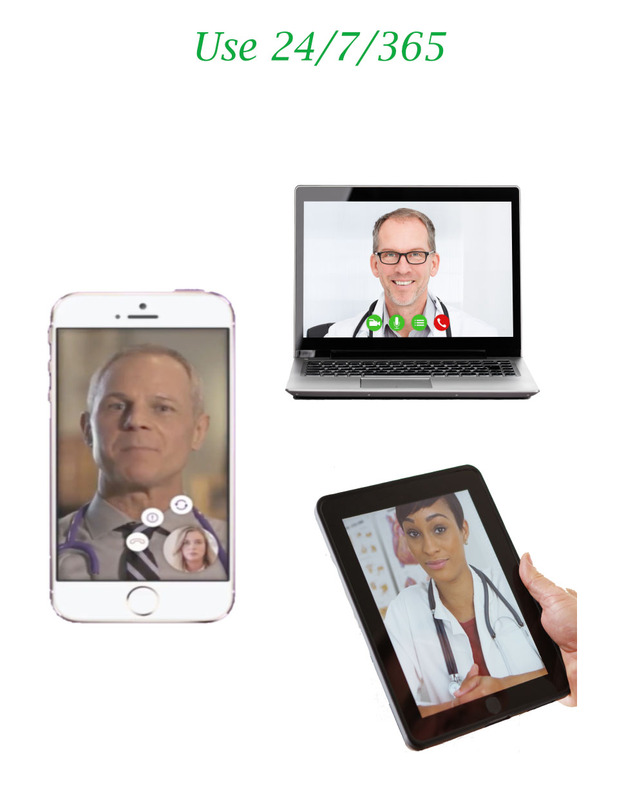 Now you can call, or video chat from your computer, smartphone or phone to connect with a Doctor 24 / 7 / 365 days a year. Not only will you receive the same quality level of healthcare you would receive at your doctor’s office but you can do it from the comfort of your own home and without consultation fees or waiting for long periods of time in a waiting room. Doctors can write prescriptions during the consultation and send them directly to your pharmacist, when necessary. Doctor consultations as many times as you need for your entire household. Stop waiting on medical attention and get your 24 / 7 / 365 access today! 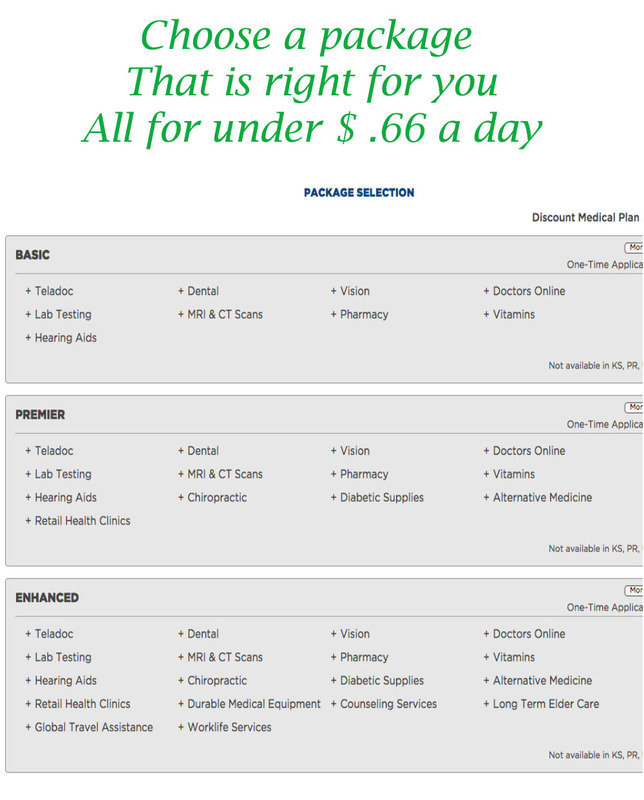 All our packages come with online doctor consultations for your entire household. Medical advice for your immediate family. Doctors are available 24 hours a day, 7 days a week, 365 days a year. First-rate health care when you need it. Doctors can write prescriptions during the consultation and send them directly to your pharmacist, when necessary. I received test results in the mail from my doctors showing some abnormal results. I was not sure if it was something I should be concerned about, so I emailed eDocAmerica to get some advice. The doctor sent me an email asking for some additional information about my test results and then sent me an email explaining the results. He also told me there was nothing to be concerned about at this time and to have the test performed again in 12 months. This saved me the expense and time of another doctor appointment. In early 2004, I began consulting regularly with ePsych regarding job stress and depression. It has been a literal lifeline to know that nights, weekends, holidays, I can sit down at the computer, pour out what’s happening with me, and get objective, supportive, helpful feedback within 24 hours, usually much less than that. My first consultation with a physician was for a second opinion and more detail on the results of an annual cholesterol panel. In short order, I had in my email box not only feedback on the numbers but links to articles with more detailed information. The regularly emailed articles on various health topics are wide-ranging and excellent. I could not have found a better support system. I will be forever grateful to him and your group. I am sure this was also a great cost savings to my employer. ePsych was available when I needed him. I did not have to wait for an appointment. I am extremely pleased with the service I received! I ended up seeking medical assistance from a local doctor. I was grateful for eDocAmerica’s guidance. As one of the millions of under-insured Americans I don’t have the ability to go to a doctor for non-emergencies – I have catastrophic coverage only so that I won’t lose my house in the event of a major illness. I am so grateful for the ability to email one of your doctors and have found their responses to be very thoughtful, kind and complete. Edoc is a great benefit. It is so convenient and easy to use. It allows us to use information technology to get a personal touch back from something that has become rushed and very impersonal during the office visit. It saves times, money and frustrations especially when you just need to ask a simple question or get prescription advice. I love using your service, since I have questions all the time and don’t feel the need to go to my doctor with every ache and pain. I was very pleased with the information given to me. I was having a outpatient procedure done and my doctor did not give me the information until the day to the procedure. It was comforting to know all about the procedure before that day. Being a mother of four children, I think eDocAmerica is a wonderful resource for the many questions that arise with the health and well-being of my family. I have found that the physicians are very knowledgeable, caring and prompt to respond to my questions. It is like having an updated medical book in your home at all times. Responses to my written inquiries have always been prompt, courteous and informative. In almost every response, I was provided further internet links to research my topic of interest. I read your newsletters with interest as they seem to have real bearing on lifestyle choices or current medical topics in the news. It’s also handy to have it delivered to my inbox. 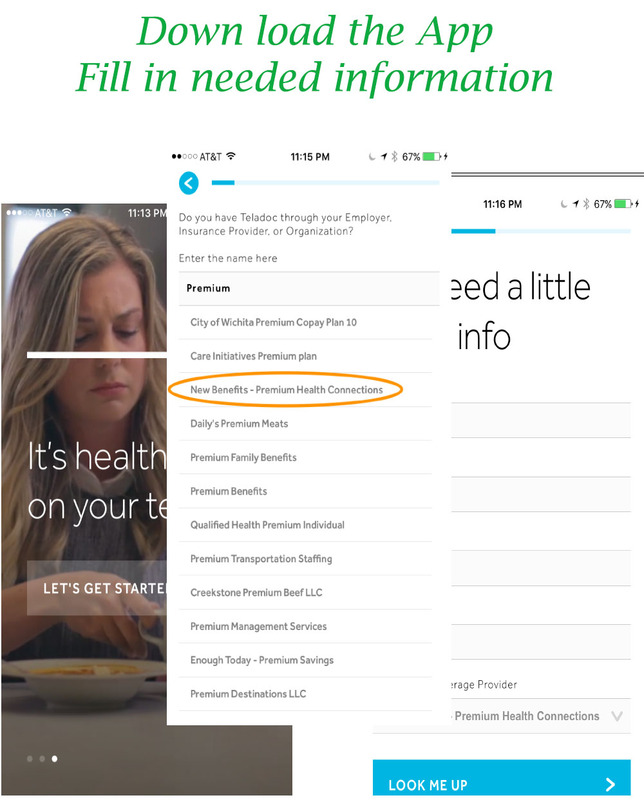 To be an informed consumer, patient and parent is important to me. Having the eDoc facility and newsletter has helped me in many ways. I cannot thank you enough for your informative and caring attitude. It is rare that you find a physician that would take the time to ask such detailed questions in an effort to point a patient in the right direction. I have contacted my PCP and have an appointment in the morning. If it was not for your help, I would have never moved forward with trying to find a diagnosis. I thought that it was just how my body was reacting to stress. I thank you so very, very much. Before you download the app, please make sure to REGISTER and purchase a membership. The app will not work without a membership. This plan is not available in KS,PR,UT,VT and WA.